We created this page to help people understand that not all microphones are wired the same way. For example, just because two different microphones are 4 pin does not mean that they are wired the same, even if they are the same brand! Different manufacturers may wire their microphones differently. Generally, a radio manufacturer will wire their microphones the same so that the microphones are interchangeable between their radios, however, this is not always the case. For example, Cobra 4 Pin radios are wired 1) Shield 2) Audio 3) Transmit 4) Receive while Midland 4 Pin radios are wired 1) Audio 2) Shield 3) Receive 4) Transmit. There are some radio brands that have the same general wiring (such as Cobra and Uniden) but that is not always the case. 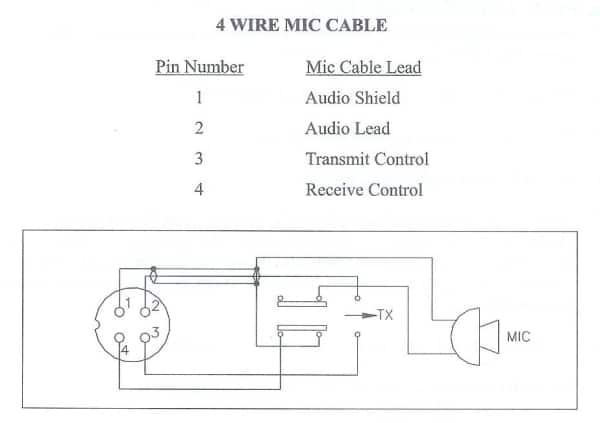 The list below offers some CB microphone wiring information. CB mic wiring can be frustrating enough, but when you can't find the right wiring info, it is just impossible. We will continue to try to get all the information that we can listed on this page. TX = ?, MOD = ?, REC = ?, Shield/Common = ? 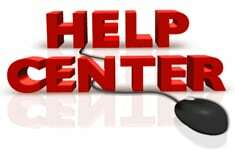 Visit our Troubleshooting Radios Article for other helpful information. Hi, I have a K-PO DMC 110 and need the wiring diagram for a CRT SS6900N, can anyone help. Hello, I have a HG M84W Noise Cancelling mic, the wood grain. I bought on line was going to put it on my Cobra 29LTD Chrome but it doesn't work. I tried taking it apart and looking online for info, and for some reason this mic is a mystery, not 1 video from anyone on how these mics are wired or how to wire them. It is a 4 pin, the colors of wire are red, white, black, yellow, green. Not any ground wires or shielded. It has a small transformer, ( no markings). Red and black from mic. Don't really have the time or money to take it to a shop is the reason for trying it myself. Any help would be greatly appreciated.